One of Michigan's most treasured places will be featured on the big screen. 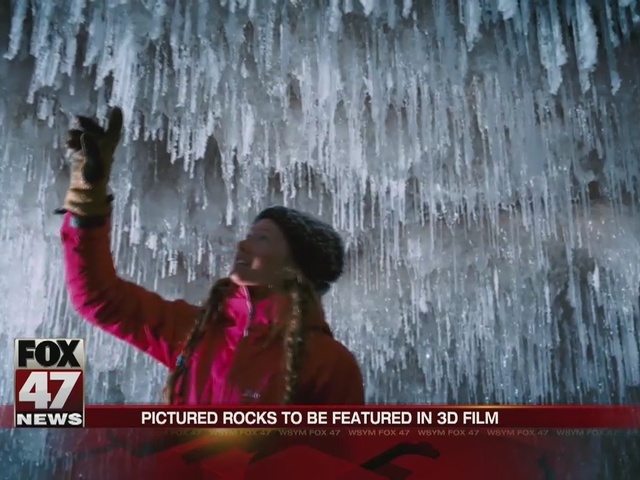 Pictured Rocks National Lakeshore is included in a new 3D documentary called "National Parks Adventure", which comes out in IMAX theaters on Friday. The film-- narrated by Robert Redford--- follows a trio of adventurers through some of the country's magnificent park landscapes and natural wonders. The film's release comes as the national park service is marking its 100th year. The trio explore ice caves on Lake Superior and climb icy waterfalls at Pictured Rocks.